Careful selection of the best cane, combined with the use of “state of the art” cutting, profiling and measuring equipment, has resulted in greater consistency throughout the entire manufacturing process and consequently in improved reeds. All EzeePC pipe chanter reeds are individually tested and fine-tuned, by our skilled personnel, in order to meet our high standards of performance and tonal balance. They are then graded Low, Medium or High Resistance before being approved for distribution. 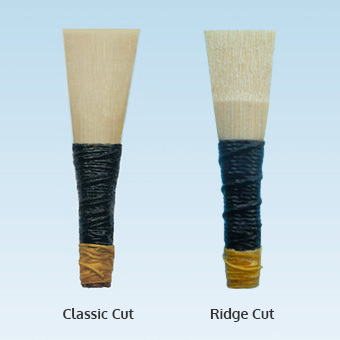 EzeePC Bagpipe Chanter Reeds are also available for Scottish Small Pipes , Border Pipes and Uilleann Pipes. As these reeds are made from natural cane and are particularly sensitive to the effects of moisture, they are best suited to bellows blown pipes.